Eighteen year old Shale's name is discovered on an ancient scroll which dates back over 2,000 years. The Illuminati are determined to get their hands on the two remaining scrolls to ensure no-one learns about the truths which lie behind these documents. Shale, and her friend Daniel, risk all to ensure the scrolls won't get into the wrong hands. As the two travel through time and space they encounter the forces of good and evil as ancient prophecies of the end-times unfold. 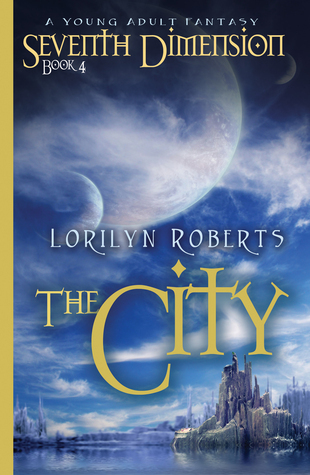 The City, the fourth book in the Seventh Dimension series of books, is an exciting page-turner which will keep readers engaged from beginning to end. 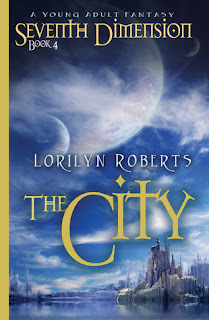 Fans of author Lorilyn Roberts' work will continue to be enthralled by this intense supernatural thriller in which religion and science go head to head. The City is recommended for home and school libraries and has earned the Literary Classics Seal of Approval.